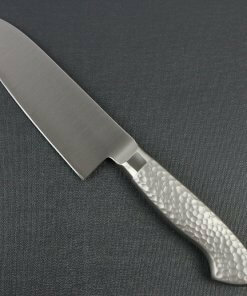 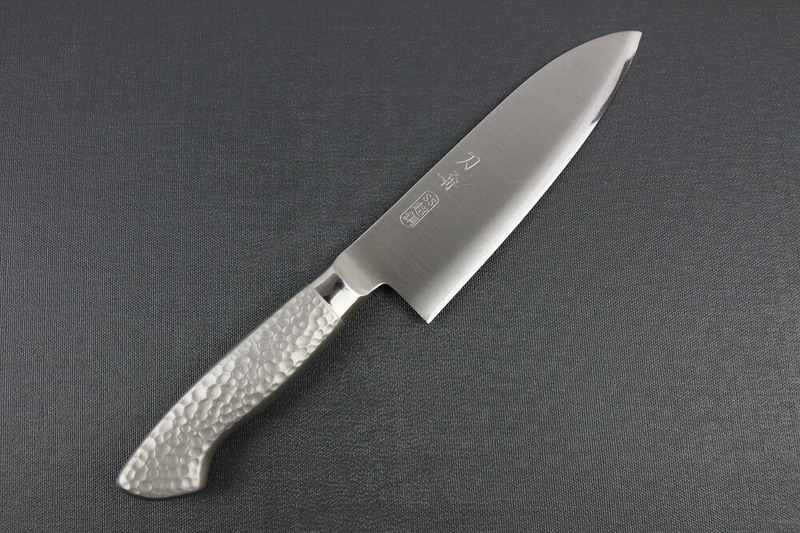 The Santoku knife is all-purpose knife with a round tip. 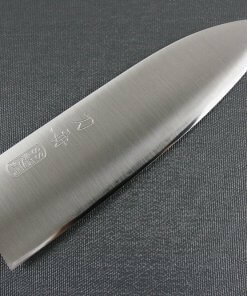 Its blade is thinner and light. 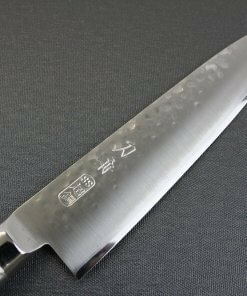 Its length is just perfect for home cooking. 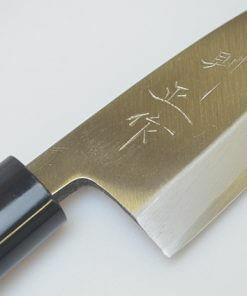 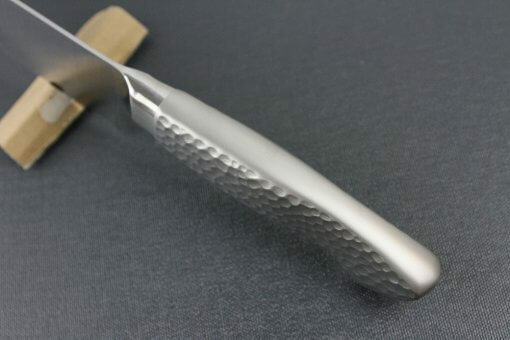 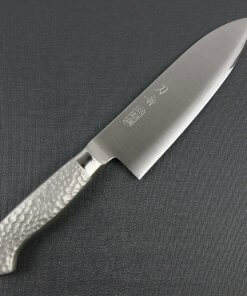 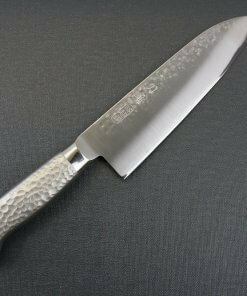 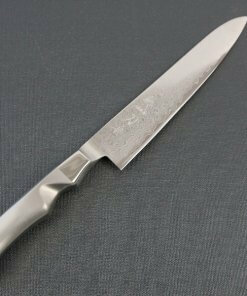 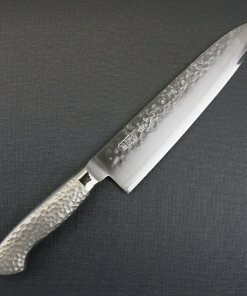 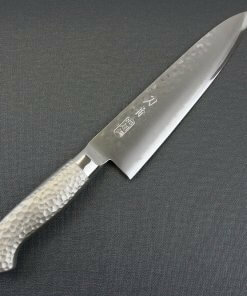 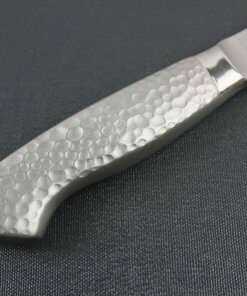 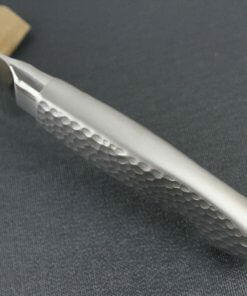 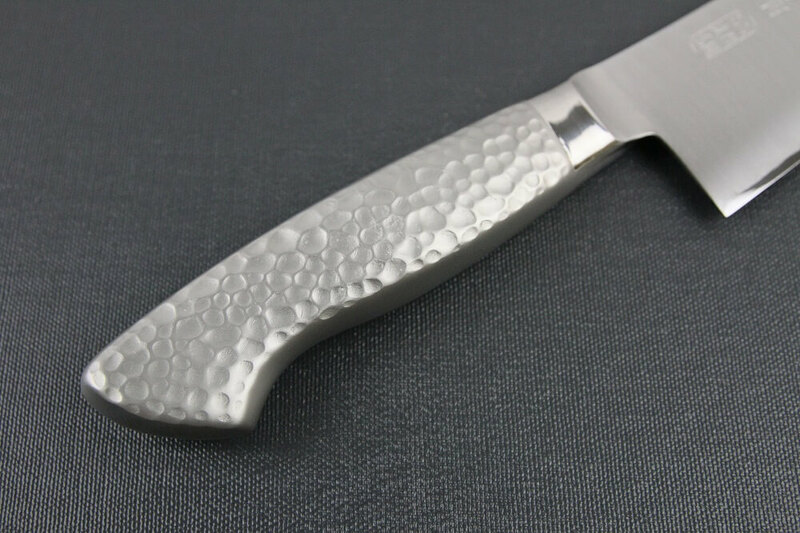 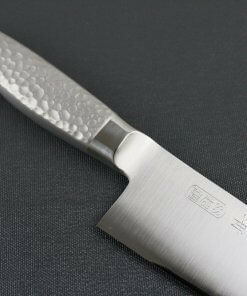 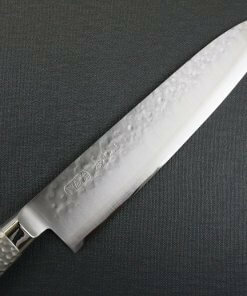 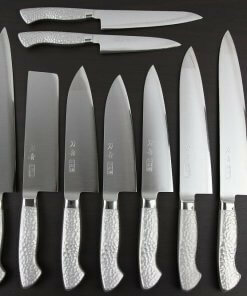 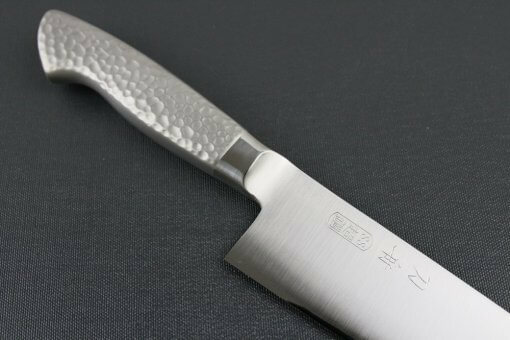 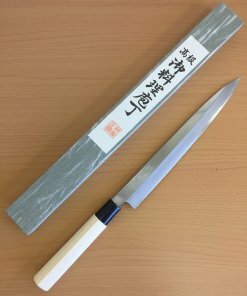 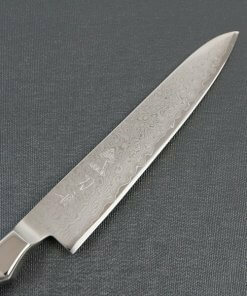 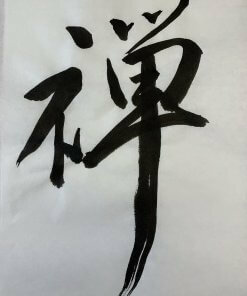 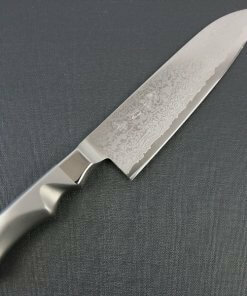 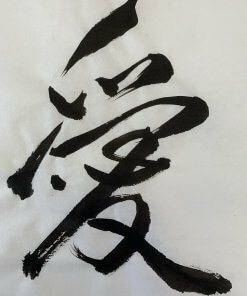 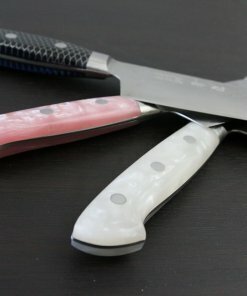 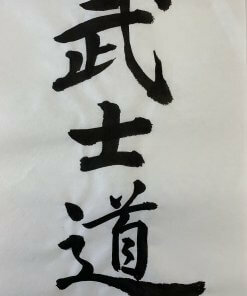 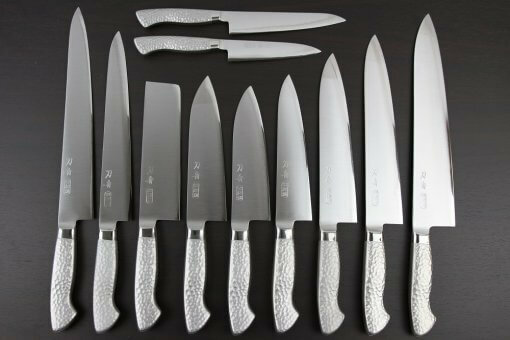 Santoku literally means “three purposes” which was intended to mean meat, fish and vegetables. 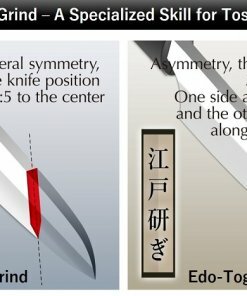 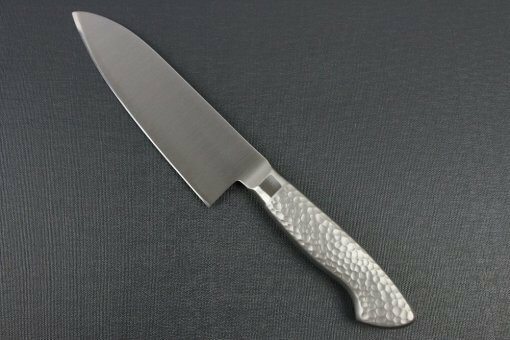 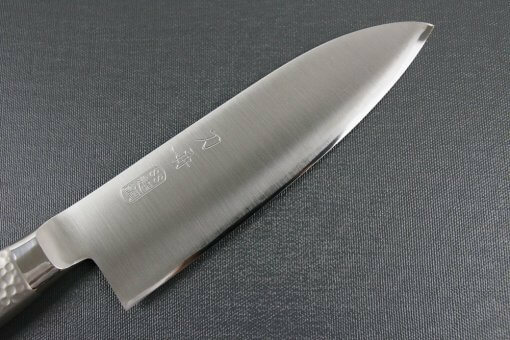 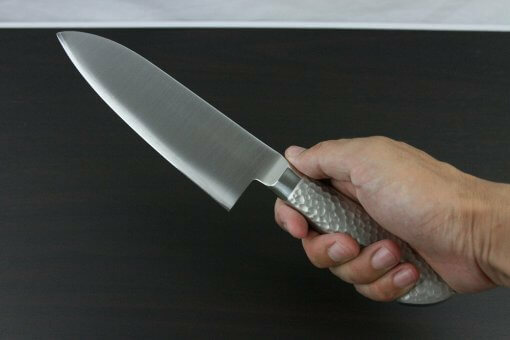 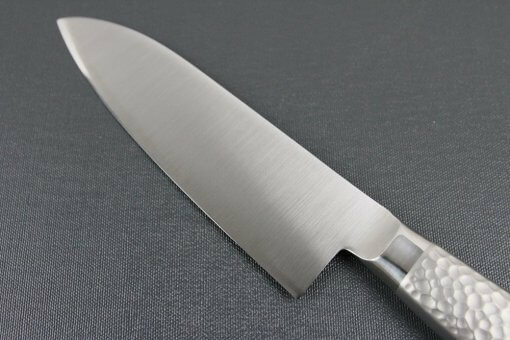 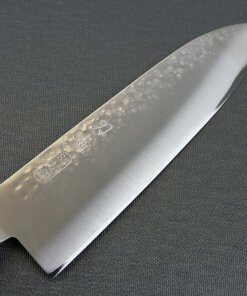 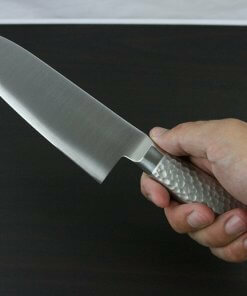 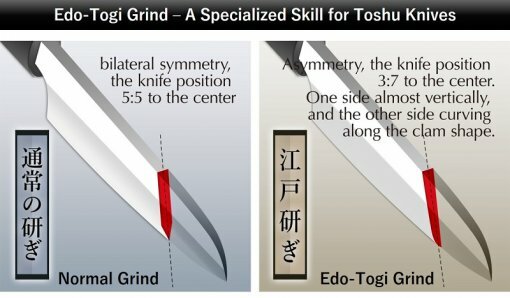 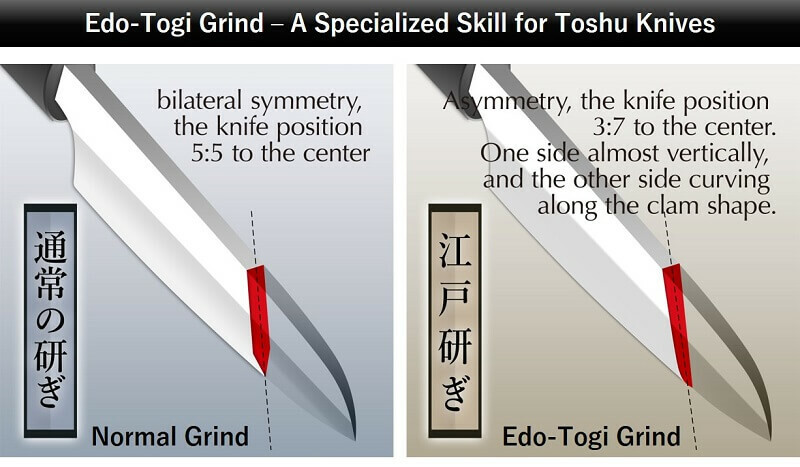 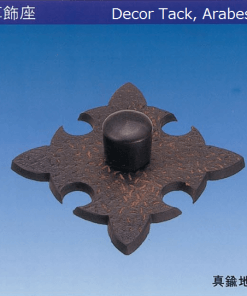 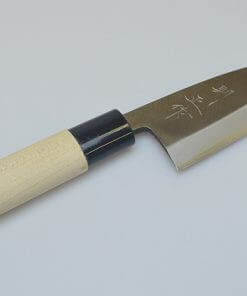 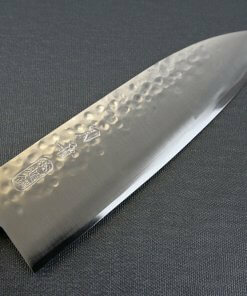 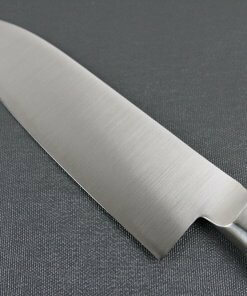 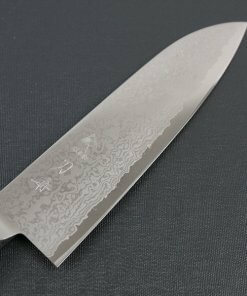 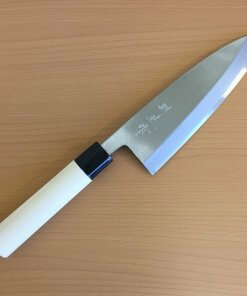 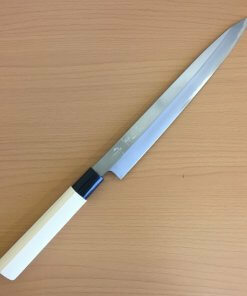 Blade size of 165mm / 6.50inches is slightly shorter than standard size Santoku knife, so some women prefer this size.